They’re “Extra-Terrific”! Good luck getting that jingle out of your head. 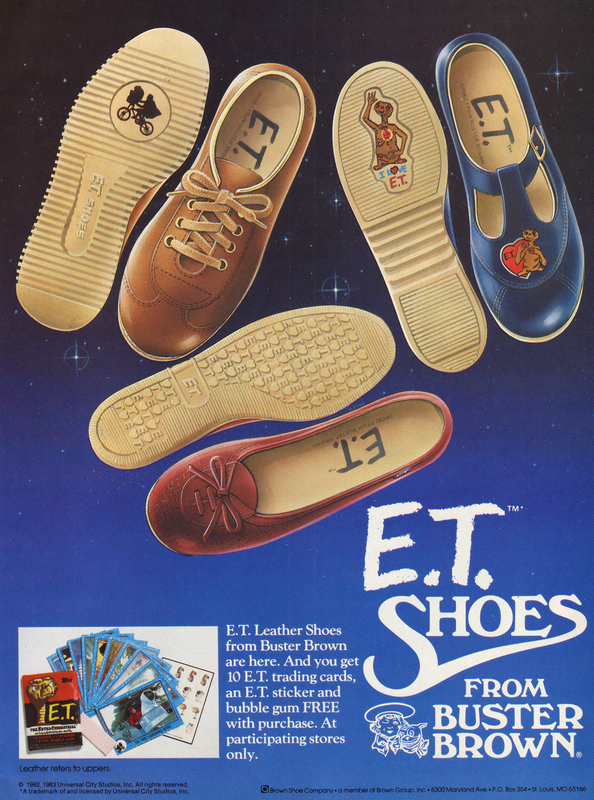 I love the idea of putting E.T.’s picture on the bottom side of the shoe. In case the sidewalk wants to know what your favorite movie is.